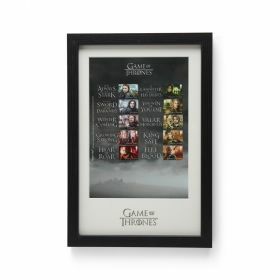 Looking for an extra-special gift for a Game of Thrones fan? 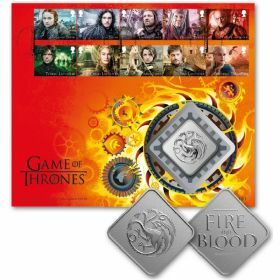 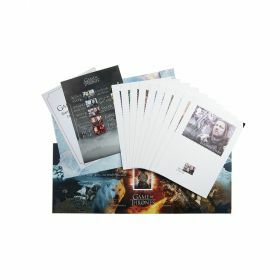 Save 10% on our Game of Thrones Framed Stamps and Framed Stamp Sheet when bought as part of the Essos bundle. 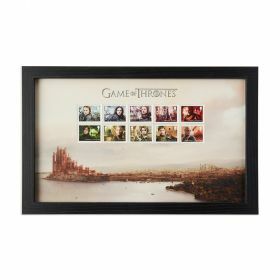 The Framed Stamps are featured on a backdrop of King's with all 10 Game of ThronesCharacter Stamps all individually mounted in a black frame. 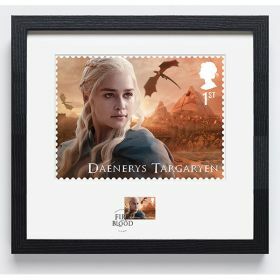 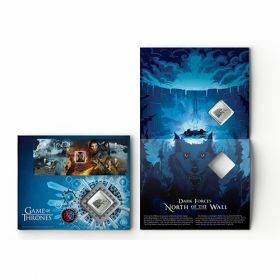 The Framed Stamp Sheet is featured on a backdrop of the infamous Wall and includes the complete Stamp Sheet, as well as all five 'burst' stamps of characters such as the Night King and the White Walkers, individually mounted in a black frame. 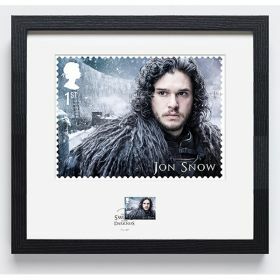 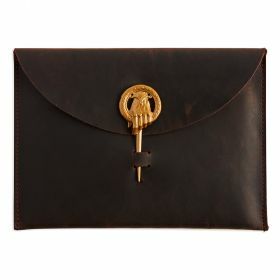 Produced for Royal Mail in the UK.